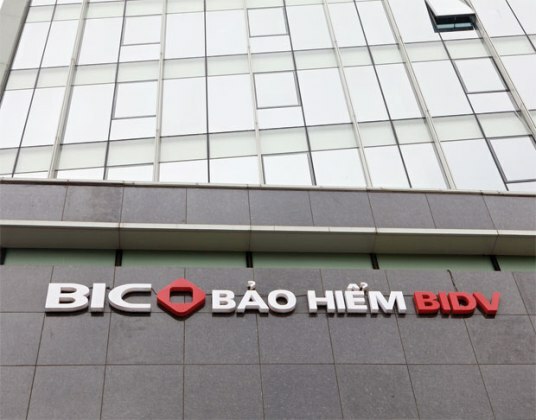 HA NOI (VNS) — The Bank For Investment and Development of Vietnam Insurance Co (BIC) plans to issue a maximum of 41 million shares to foreign strategic investors, according to a document sent to shareholders before the annual shareholders' meeting on April 20. The company will also open two seats on its managing board for these investors, BIC said. The offer price for the share issue has yet to disclosed, but it said the capital raised would be used to supplement working capital, develop its network and IT infrastructure and expand financial investments. 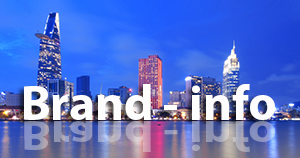 BIC has been seeking foreign strategic investors since last year. 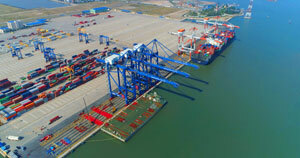 It is negotiating with partners from Korea, the European Union and North America.